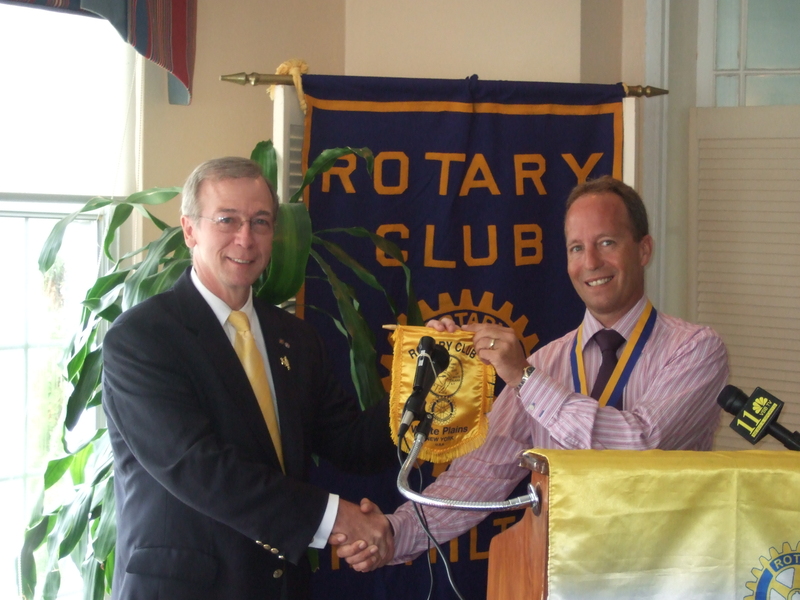 There are 4 Rotary clubs in Bermuda, of course, all part of District 7230. Many of us have visited these clubs as part of the annual "On-To-Bermuda" trip in our district. Nevertheless, I was a visiting Rotarian at the Hamilton Club's new meeting place, the "Royal Bermuda Amateur Dinghy Club." Cost of lunch = $27pp.